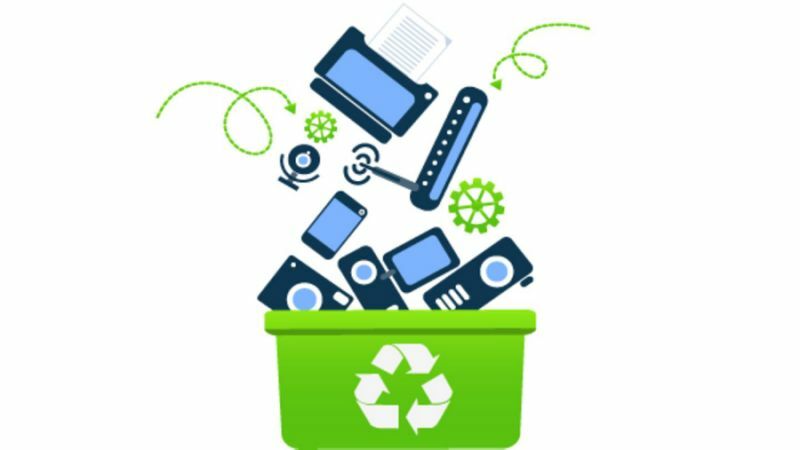 Every pound of e-waste collected will raise 10 cents to help send our students to Japan in 2021. And the first 5 people to donate their electronic waste will receive a cool reusable coffee carrier as a complimentary gift from us! Perfect for coffee, water bottles, or any of your favourite beverages. Have questions? Send us an e-mail at info@kazokumartialartscentre.com.